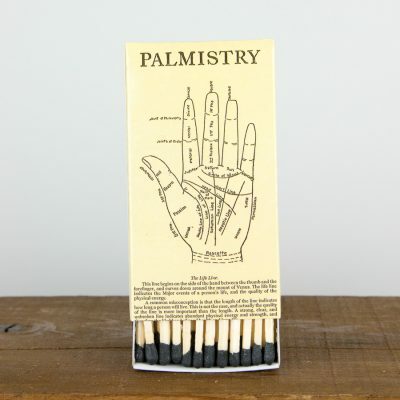 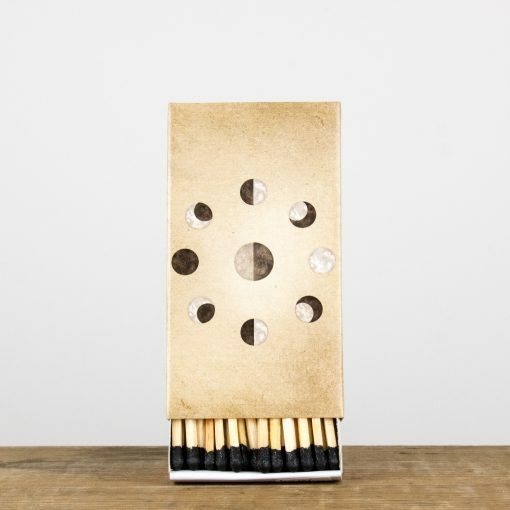 50- 4″ wooden match sticks in a printed slide box with a striking bar on the side. One side shows a deer and the other a stag. 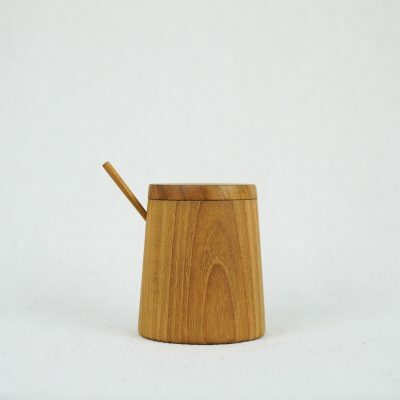 Box is 4.5″ x 2.5″.